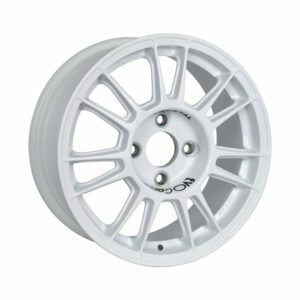 DakarZero is the low offset version of the DakarCorse: a wheel dedicated to off-road, cross-country rally and rally raid. 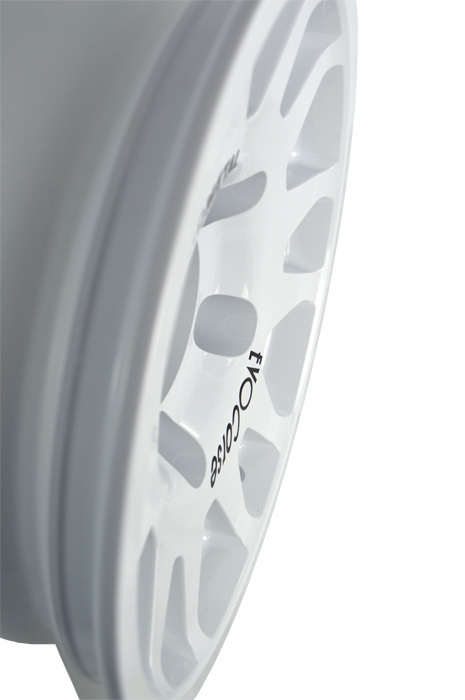 The spokes internal to the tire edge protect the mechanical parts from stone chippings and sand, while the wide hump profile allows the use of tires with low inflation pressure that increases the car stability even in the most demanding conditions. 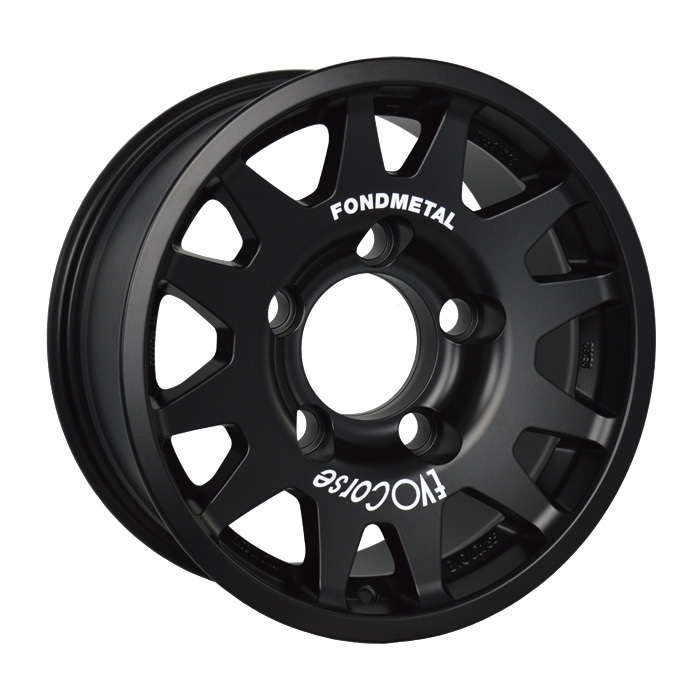 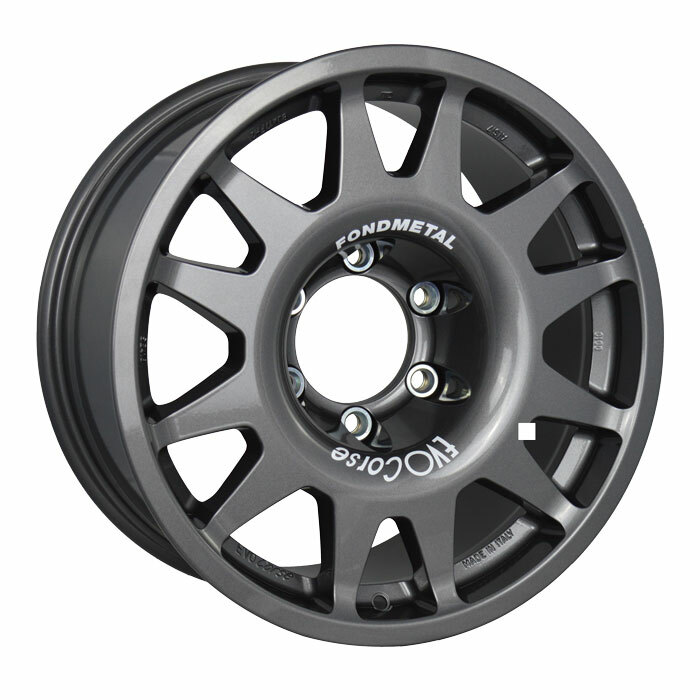 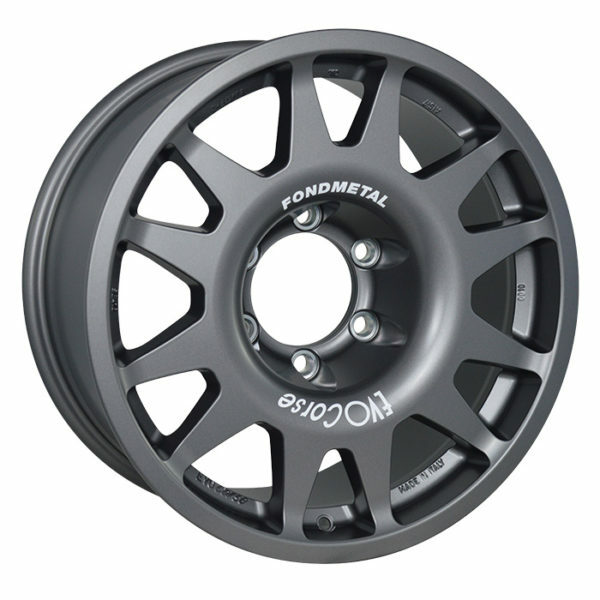 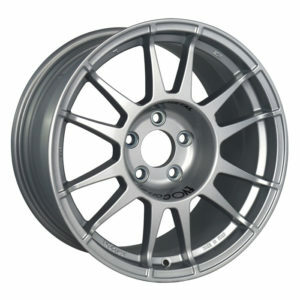 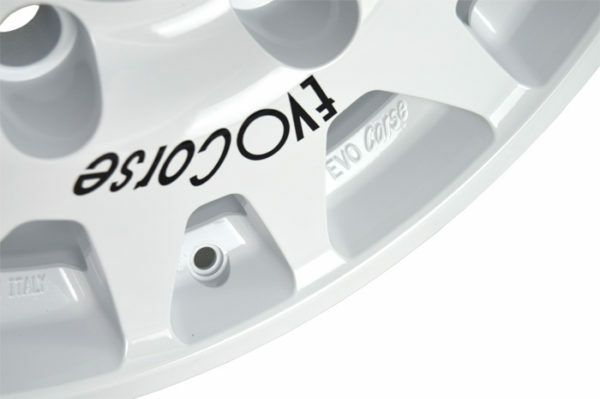 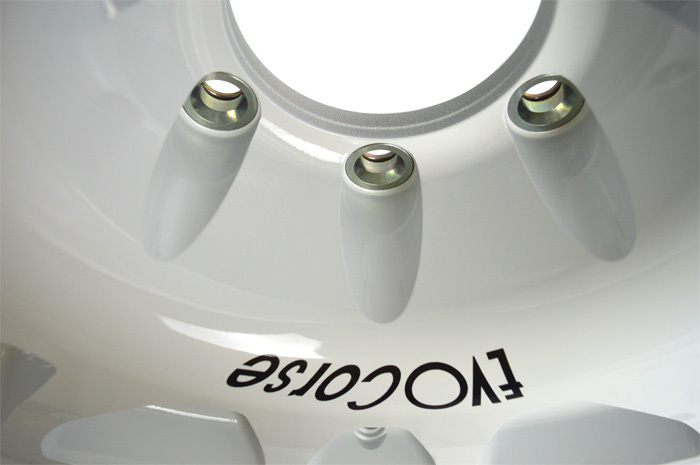 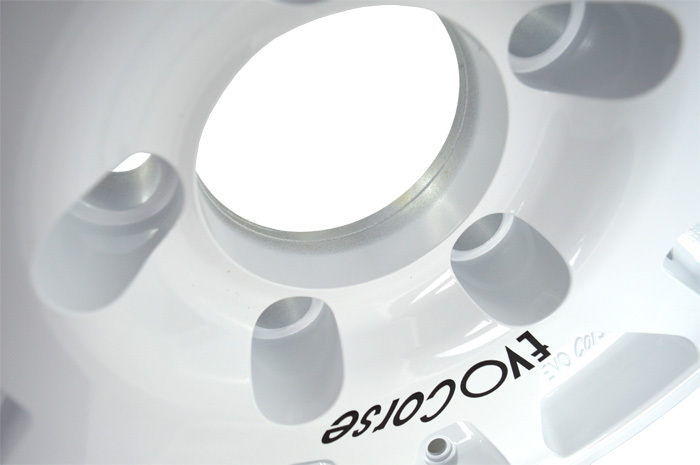 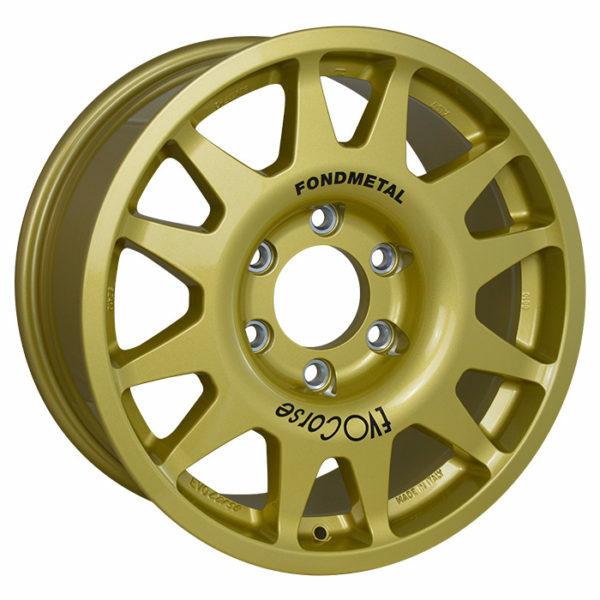 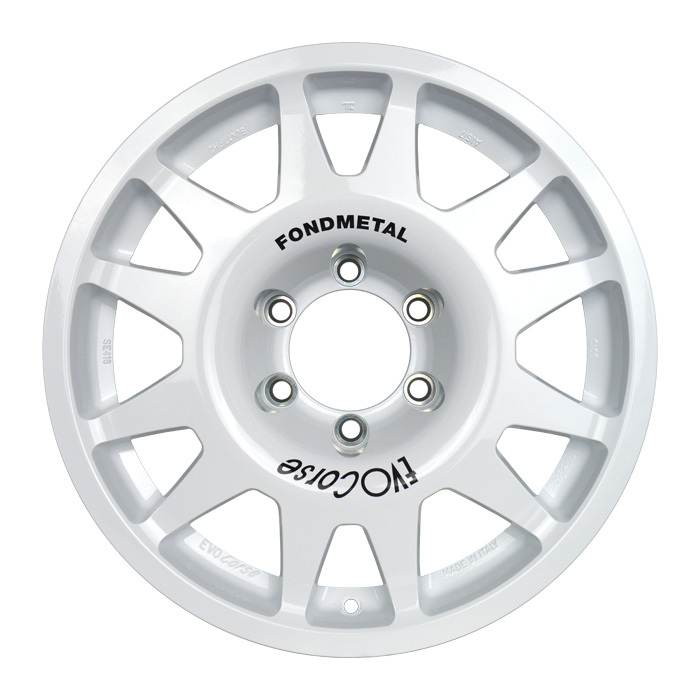 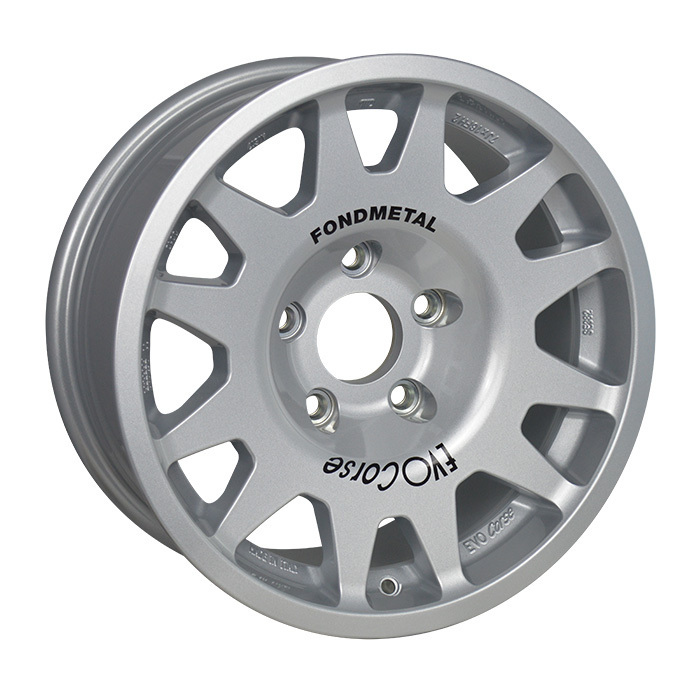 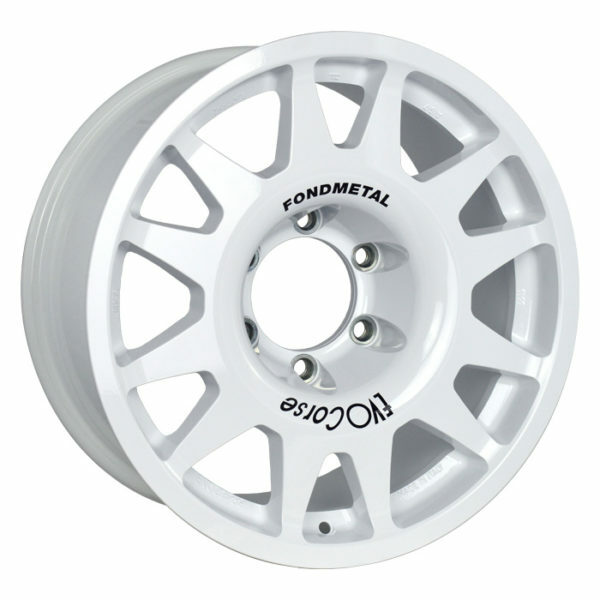 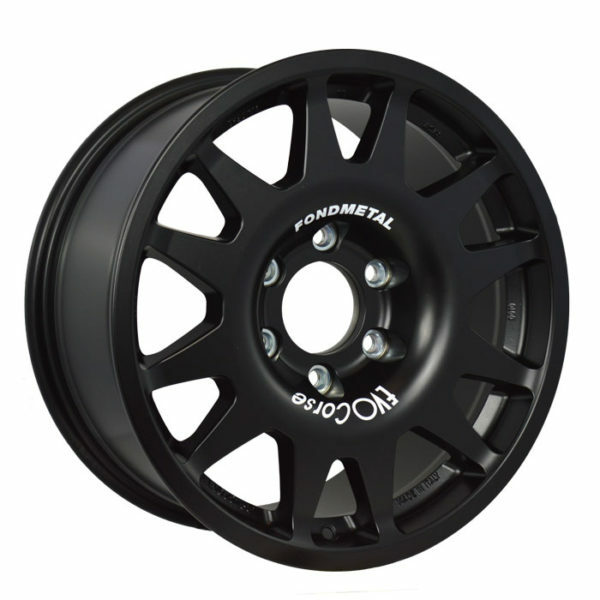 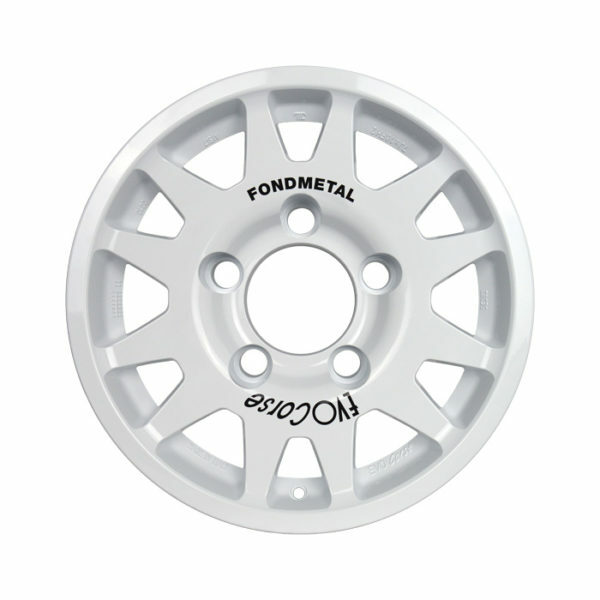 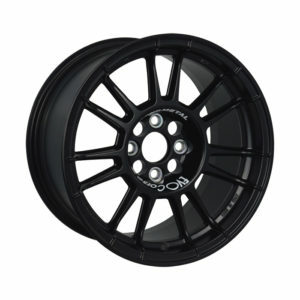 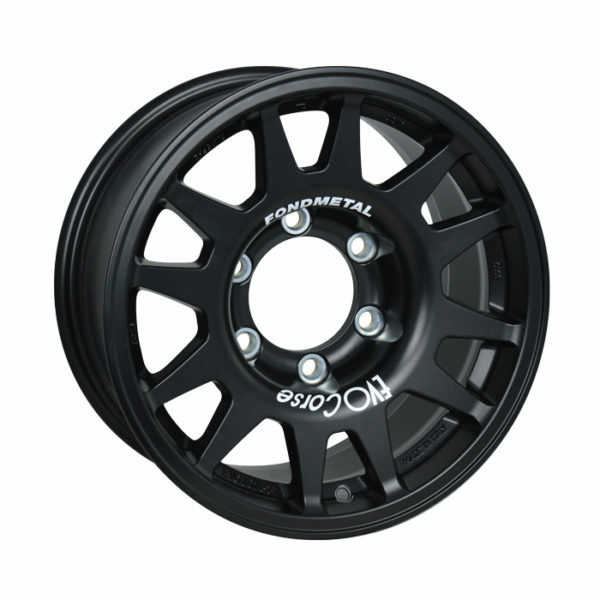 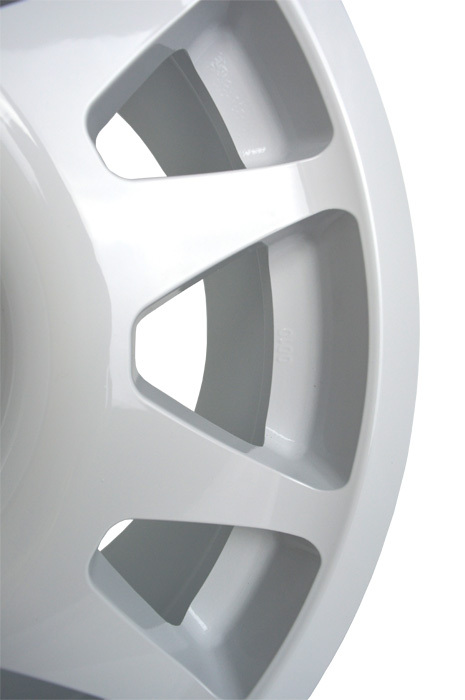 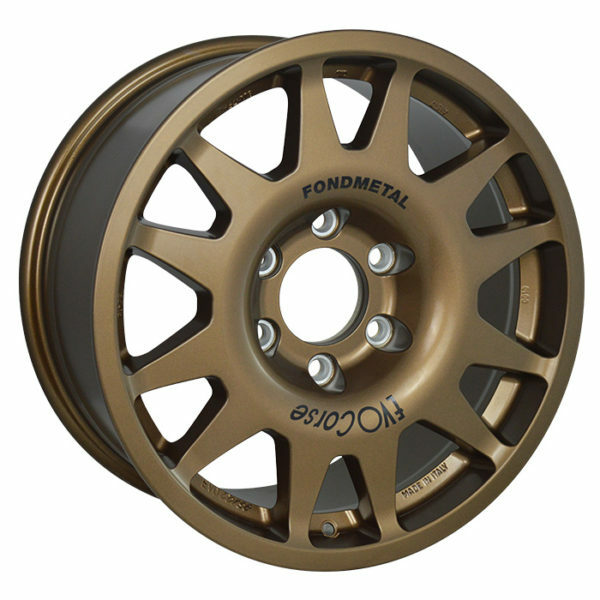 Moreover, the powder coating in three layersprovides wear resistance higher than the average and assures the good appearance of the alloy wheels, even after a probing race. 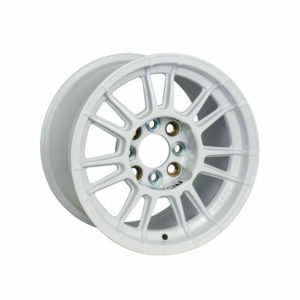 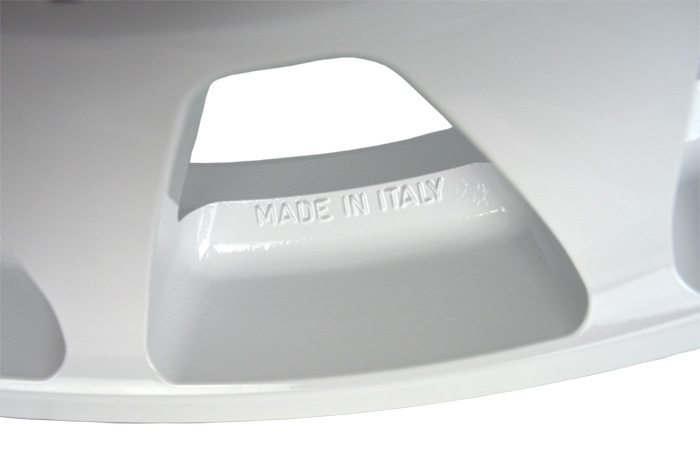 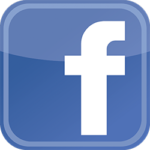 DakarZero is available in 15, 16 and 17 inch and can be machined for any application.